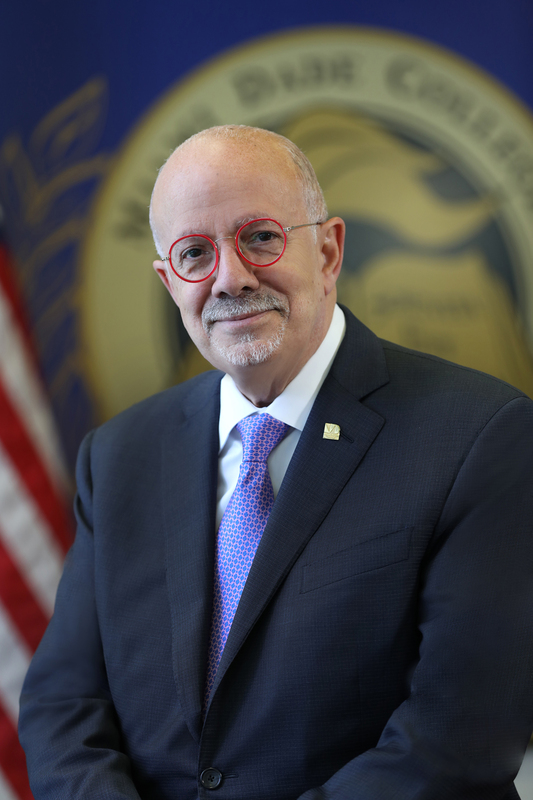 Highly lauded Miami Dade College President Eduardo J. Padrón plans to step down in August. He joined the college as a member of the faculty in 1970 and quickly rose through the faculty and administrative ranks at the nation’s largest community college. He was awarded the U.S. Presidential Medal of Freedom in 2016 and was recognized by Time magazine in 2009 as one of the 10 best college presidents. He was Florida Trend magazine’s inaugural “Floridian of the Year” in 2010.